In just one year in New York, Argentinean pianist and composer Emilio Solla -who has spent his life fusing his homeland's folk and tango with jazz- have worked for Arturo OFarrill, writing and conducting his orchestra at the Lincoln Center. He is also a regular artist at the famous Smalls Club, in front of the NY Tango Jazz Project, a band that includes most in demand saxophonists Chris Cheek, Donny McCaslin, along with drummer Jeff Ballard among others. Now hes back in Europe to join up Afines, a high level band with Gorka Benítez, Carlos Morera, David González and David Xirgu, to introduce a full self-composed new recording Conversas (Al lado del Agua). A set that is the perfect chance to hear again all the ingredients that make unique his skills mixing elements. "If you havent done so already, its time to set those world beat ears in the direction of this Argentinean piano man thats on his fifth set as a leader. Flexing local muscles that are born in the wake of Piazzolla with a of local jazz and folk music bred into the stew, anyone looking for something new and different with something to say will find this a ready treat and find. The uninitiated will happily call this tango/jazz and enjoy the vibe that flows freely from a sure hand. Check it out." [...] Conversas is one of those albums that you may not appreciate until you listen to it the second time around as I did and then realize just how good it really is. The music Emilio Solla composes and plays is not your standard stuff; its sophisticated, beautiful and challenging to your musical taste buds. 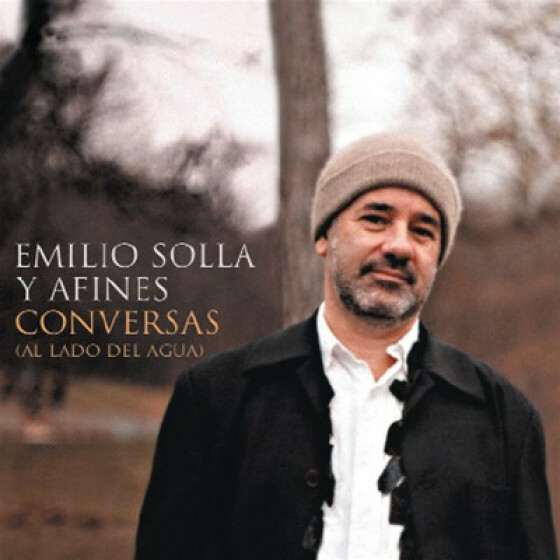 "Combining the folk music and tango from his native Argentina with jazz and classical influences, pianist/composer Emilio Solla's latest, "Conversations (by the water)" is marked with the spirit of adventure and sublime beauty that is indicative of much of the music that has been emerging recently from the NYC/Latin America connection. 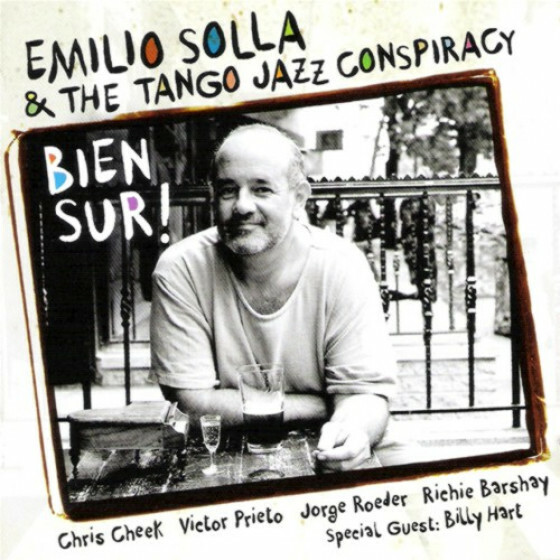 Solla currently lives in New York, where his New York Tango Project is making waves. This fifth release as a leader clearly shows an artist who is making serious, yet enjoyable music for a new world. 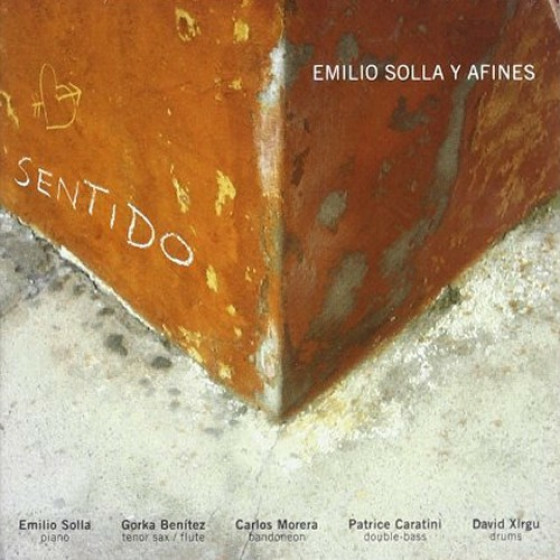 [...]"
"Emilio Solla y Afines is a talented international musician combining jazz, classical music and traditional ethnic music into a pleasing casserole. In his case, the tango tradition figures greatly in his playing. 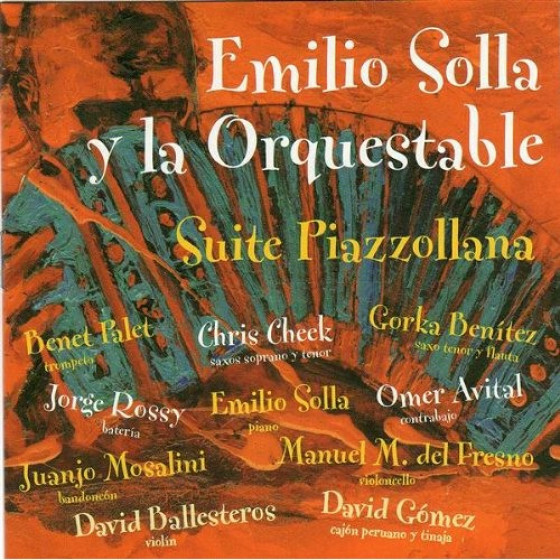 Much of this album takes its identity from bandmate Carlos Morera's playing of the traditional Latin American instrument the bandoneon, which sounds somewhat like an accordion. The trick is to not make the music so Latin that the other elements are hidden. For the most part, Solla and his band accomplish this task with ease, skill and taste. The title cut, however, is actually a Solla piano solo. It is miles apart from anything else heard on the album. I find it a good exercise to choose an outlier to review. To me, it is always best to listen to a musician playing outside the box of the expected. It gives you more understanding of the player's range. Despite its Spanish name, "Conversas" is not Latin-heavy. Instead, it is a series of lush and gentle arpeggios built on each other. The sparse melody is slow and subtle. Solla is in no hurry to impress you with his chops. Thoughtfulness and storytelling reign. In some ways, his inventiveness reminds me of the wonderful Mitchel Forman. He tends to use more space and his fingers are not quite as light. But the feelings he conveys put him in the same class. In my book, that class has very few students." "Argentinean-born Emilio Solla, having grown up abroad and trained classically, now resides in Brooklyn, a mecca for upcoming jazz musicians of many diverse cultural and musical backgrounds. On his wonderfully evocative "Remain Alert," Solla borrows from the tango rhythms of his native country's passionate dance music. His uniquely eclectic but grounded style is strongly influenced by this dance component, as the varied instrumentation of flutes, saxophone, bandoneón and piano all joyfully prance through this tune with lithe synchronicity. 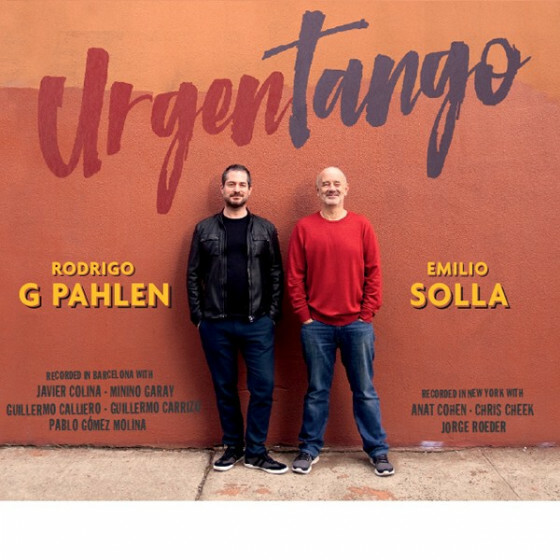 With a nod to Astor Piazzolla and his Tango Nuevo style, Solla creates an engaging piece of music, ably assisted by reedman Gorka Benitez and a flowing rhythm section that astutely accents his every move while maintaining a deft pulse. In the liner notes, Solla comments on the genesis of this tune's title, a post-9/11 sign on a New York City subway beckoning us to "Remain Alert." His arrangement cleverly builds the appropriate tension the title evokes, and Xirgu's drum sequence is particularly worthy. The composition never loses its dance feel. As Solla states on his MySpace page, "I tend to be suspect of musicians that don't dance" Clearly he and his Conversas colleagues have little problem in this area."